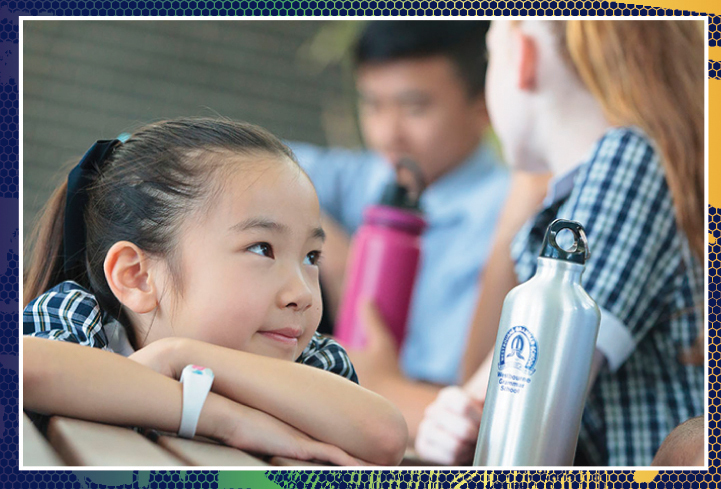 Founded in 1867 by visionaries with a burning desire to provide a great education for the young people of Melbourne’s west, Westbourne is a dynamic knowledge-rich environment where a dedicated team of professional teachers empower their students and support them to be the best they can be. 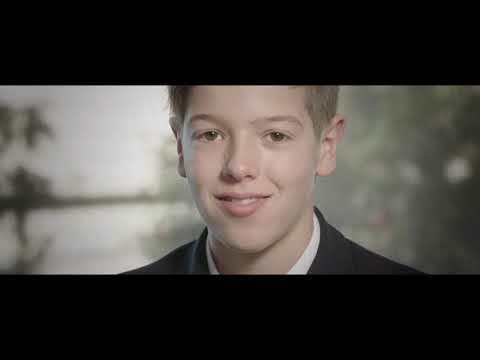 In seeking to instil a lifelong commitment to growth through education, the school aims to motivate and inspire, encourage deep level thinking and creativity, and communicate a powerful shared vision: Shaping Learners Who Inspire the World. With a reputation for academic excellence and a very strong commitment to student wellbeing from the early years onwards, teaching and learning is characterised by a carefully planned, innovative curriculum that is not only challenging, but is also focussed on developing key skills, understanding and knowledge in the core subject areas. 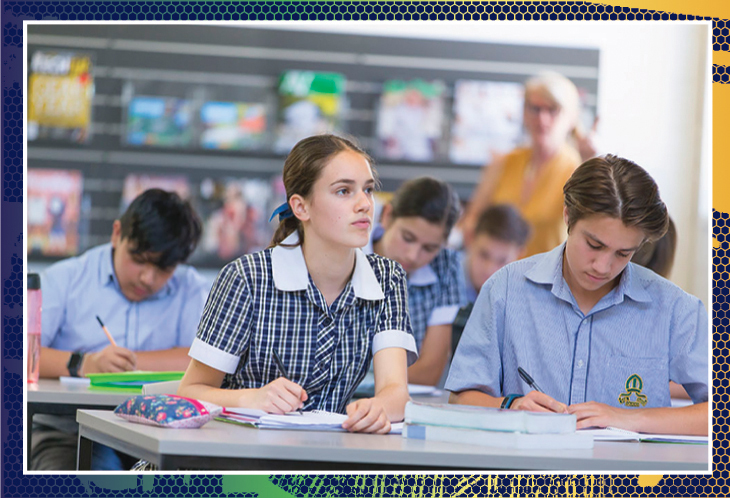 Located on the main campus at Truganina in the heart of Melbourne’s fast-growing west, students are grouped in age-appropriate learning clusters: Winjeel (Prep-Year 2); the Verdon Centre (Years 3-6); the Horsburgh Centre (Years 7-8); the Geoffrey Ryan Centre (Year 9) and the Senior College (Years 10-12). As evidenced by excellent 2017 VCE results, Westbourne students are busy and engaged in what they do. In addition to four perfect scores of 50 and a median ATAR of 84.1, more than a third (35 per cent) of the group achieved an ATAR of 90 or above, ranking them in the top 10 per cent in the country. At the same time, the wide range of sporting, creative and cultural activities mean every student has an opportunity to participate. Currently under construction for completion in mid-2018 is the new, purpose-built sports and aquatic centre with its 25 metre, eight-lane heated swimming pool, weights room, dance studio and gymnasium. The very popular performing arts program includes drama, orchestras, choirs, bands, House music competition and annual musical productions. 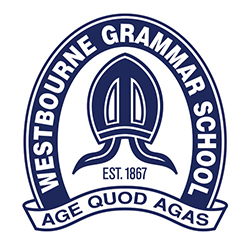 Westbourne understands the importance of preparing its young people for a world in which the knowledge economy will continue to exert great influence, where people are constantly connected and where the ability to think critically and globally will be fundamental.